Red, dry wine. 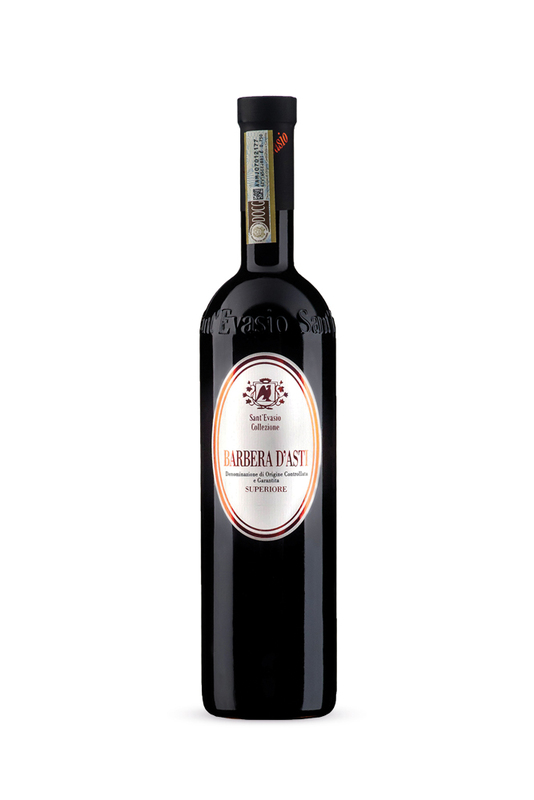 100% Barbera. Aged in oak barrels for 12 months. Year 2013. 14% alc.vol.